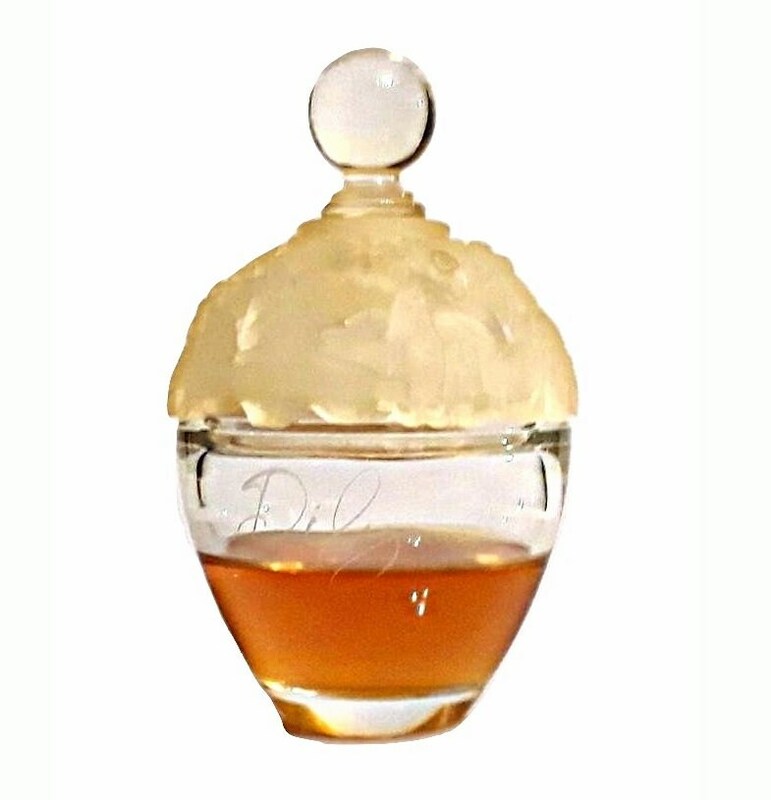 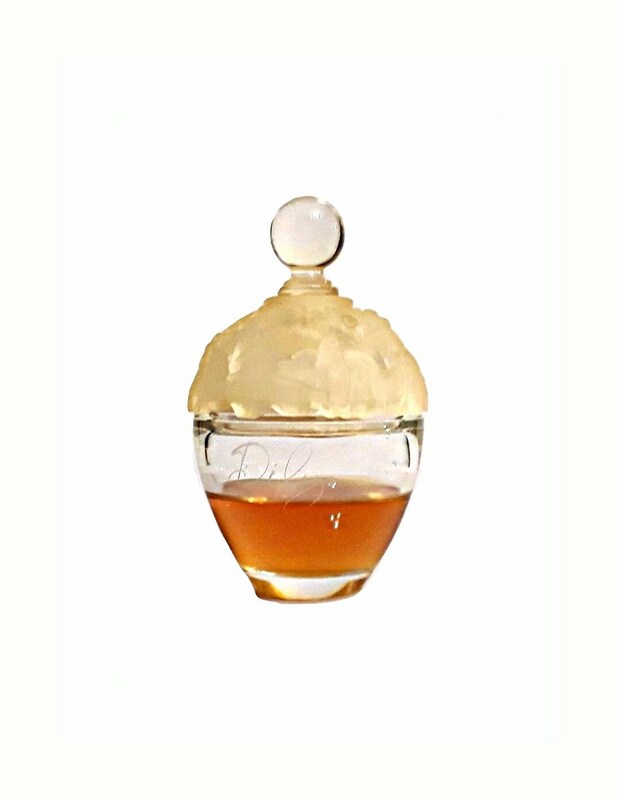 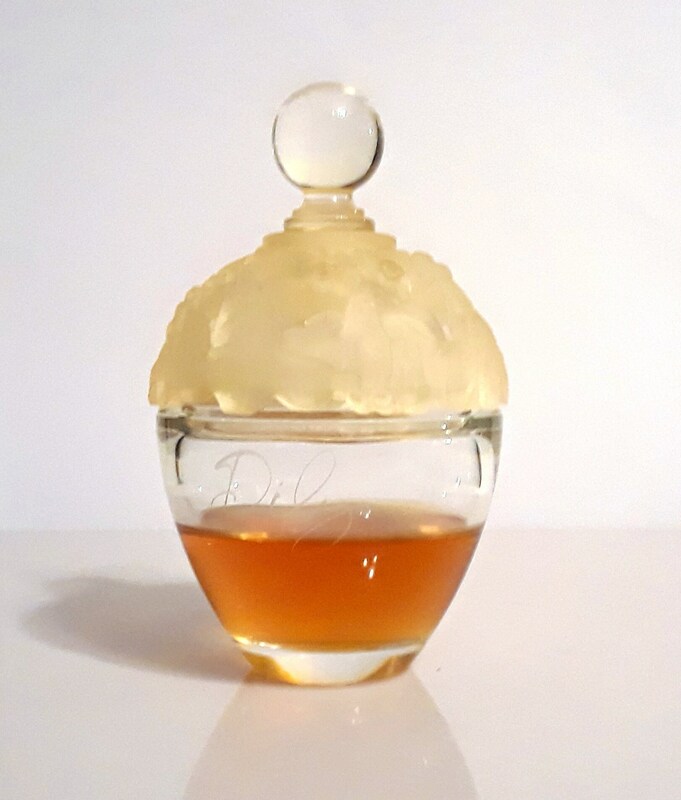 Vintage 1991 Dilys by Laura Ashley 3.4 oz Eau de Parfum Splash. 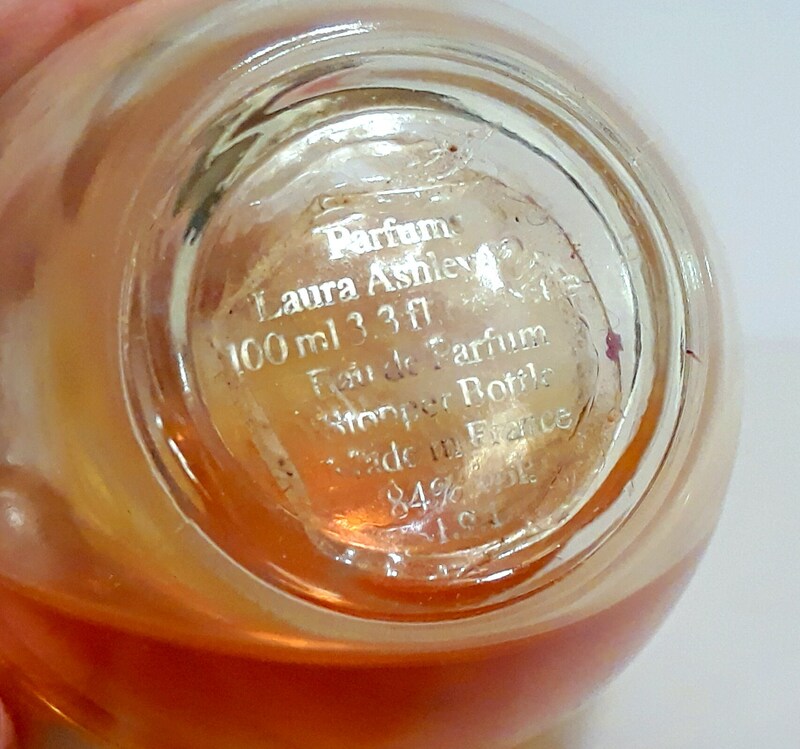 Bottle is only about 25% - 30% full - please see photo for actual fill level. 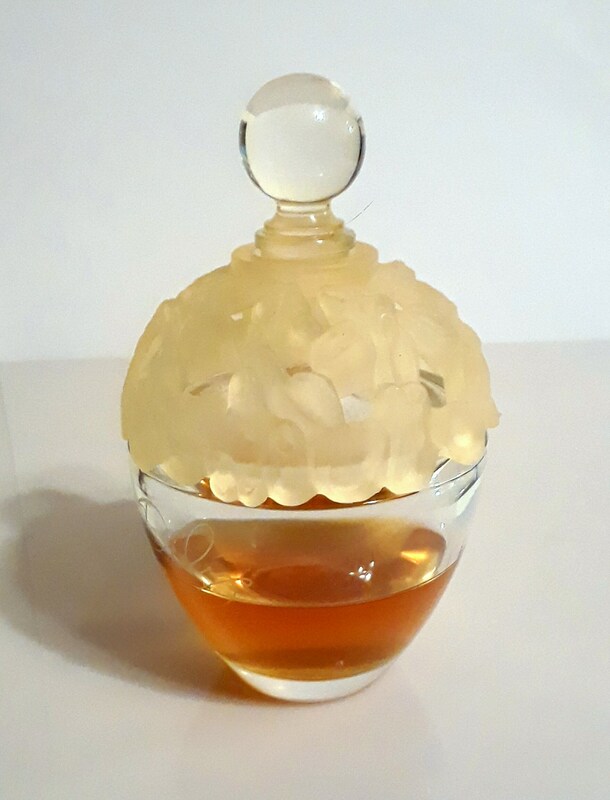 The perfume is old and no longer fresh, but I just tested it and it still smells godo and wearable.